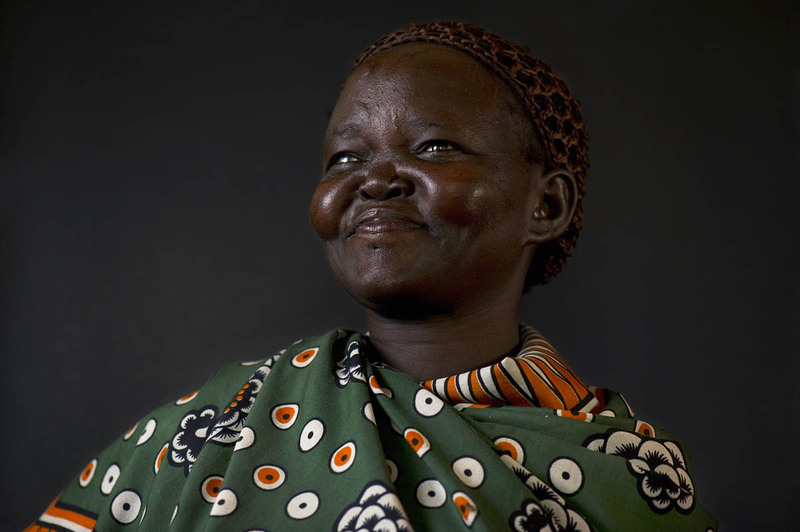 "I was in Juba from the beginning of the war up until the end. During the war, when a bomb is dropped, we would run from home to the riverbank. Some people, fearing the bomb, would lose their lives in the river. When the situation normalizes, they come back home to stay a bit; when it starts again, they run back to the river."